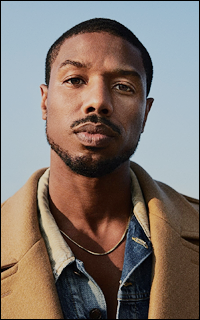 michael b jordan — © lora, pinterest stuff. single as a dollar bill. WBSO cadet, eye candy for the ladies (and boys). tiny apartment @ bridgewater way.